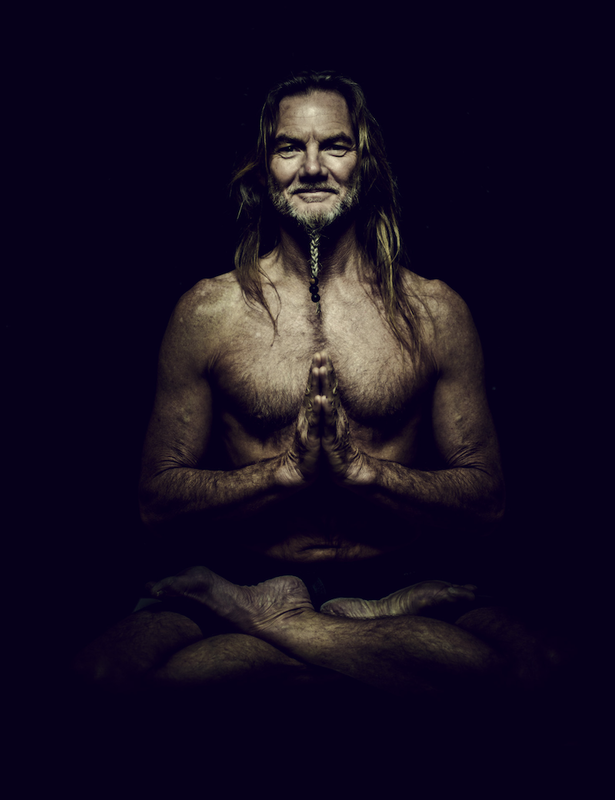 John Scott is a direct student of Pattabhi Jois and certified to teach the Ashtanga system. The role of the teacher is to pass the practice technique to the student and for the student to take the method themselves to become independent and responsible to oneself. John is passionate about sharing the “Counted Method” as well as passing on many 1%’s Theory. John believes there is an infinite amount of theory and technique that can be practiced 99%. This course is suitable for Second Series Students ONLY – You must have a daily practice up to Ekapada Sirsasana.